“Anxiety separates you—it makes your neighbor seem like the other. It makes you build walls instead of bridges," says Pransky. "But when we meet ourselves with care, warmth, and presence, we can change our neurology. We release oxytocin, the hormone of love and connection. Our anxiety is not a personality trait. Neither is our connectivity. Yet the more we practice the latter, the better we get that feeling of love and connection." 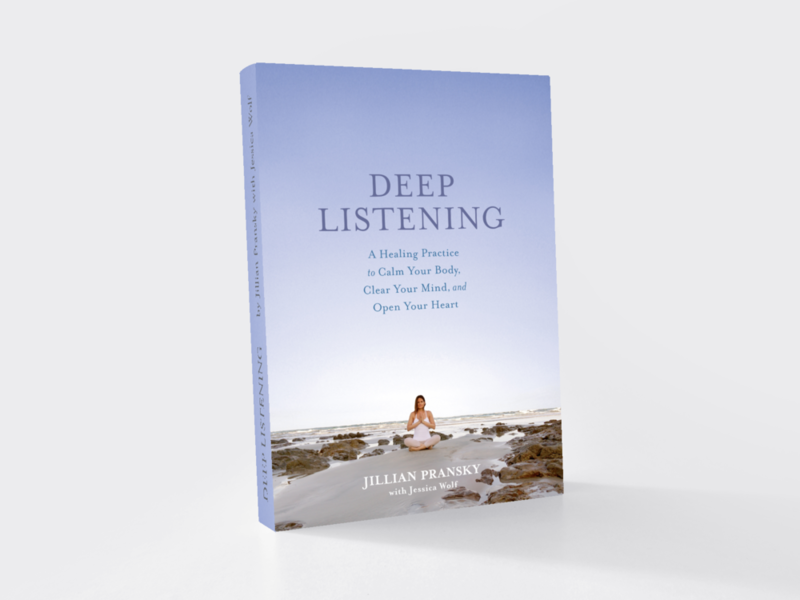 Jillian Pransky’s voice alone is welcoming and kind enough to relax your spirit and set your mind at ease. Just imagine what it must be like to attend one of her yoga class!